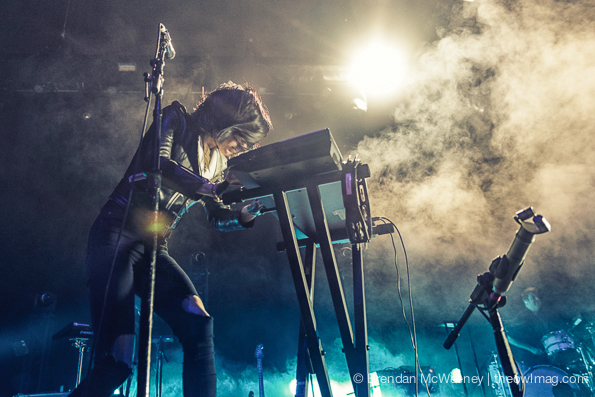 Phantogram brought their “street beat, psych pop” to the Fox Theater this past Thursday to a sold out crowd. 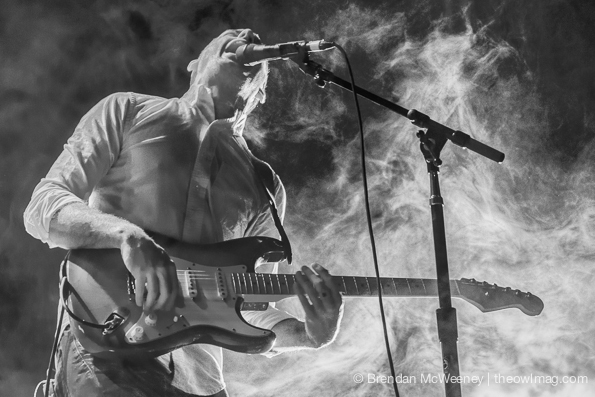 Their sound and confidence has grown fuller since we caught them a few years back at Outside Lands Music Festival. 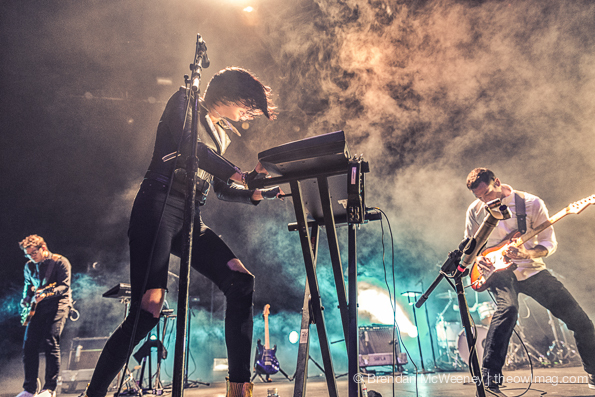 They played a mix of their old favorites from Eyelid Movies through to their latest brilliant release, Voices. Screw the rating they just got from Pitchfork, it is easily their best album yet. If you haven’t listened to Voices, #treatyoself to it because you deserve it. And catch them when they are in your town. 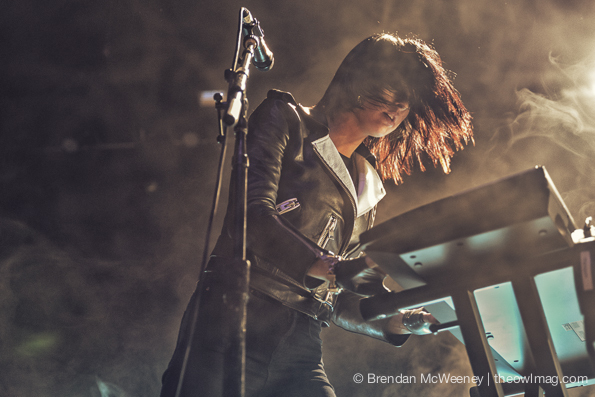 Check out a full gallery of Phantogram bringing their Voices to Oakland HERE!